A cyber security researcher widely credited with helping to neutralise the global “WannaCry” ransom-ware attack earlier this year has been arrested on unrelated hacking charge. A cyber security researcher widely credited with helping to neutralise the global “WannaCry” ransom-ware attack earlier this year has been arrested on unrelated hacking charges. 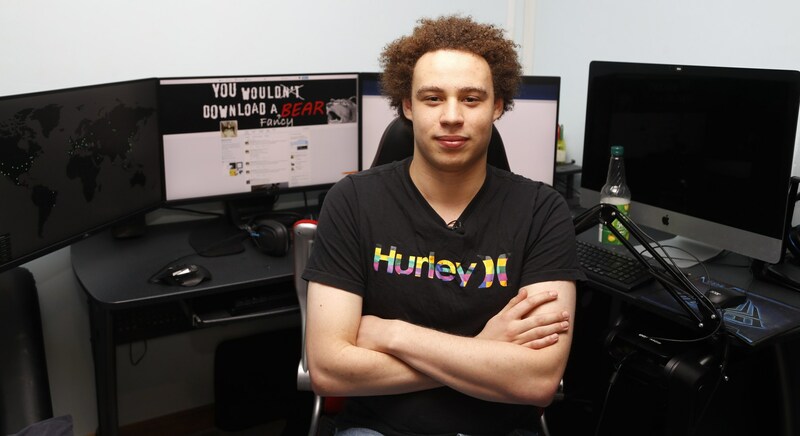 Marcus Hutchins, a 23-year-old British-based malware researcher who gained attention in May for detecting a “kill switch” that effectively disabled the WannaCry worm, was detained by the FBI in Las Vegas on Wednesday, a U.S. Justice Department spokesman said. He was among tens of thousands of hackers who had descended on the city during the annual Black Hat and Def Con conventions. An indictment filed in a U.S. District Court in Wisconsin accused Hutchins, also known online as “MalwareTech,” of advertising, distributing and profiting from malware code known as “Kronos” that stole online banking credentials and credit card data. Hutchins’ alleged activity took place between July 2014 and July 2015, according to the indictment. Kronos malware downloaded from email attachments left victims’ systems vulnerable to theft of banking and credit card credentials, which could have been used to siphon money from bank accounts. The indictment alleges that the unidentified co-defendant advertised the Kronos malware on AlphaBay, a dark web marketplace that international authorities took offline last month. Investigators said the site allowed anonymous users to facilitate global trade in drugs, firearms, hacking tools and other illicit goods. The Justice Department said Kronos was used to steal banking systems credentials in Canada, Germany, Poland, France, the United Kingdom and other countries.